Work involved the replacement of 50 kms of canal with PVC pipelines. 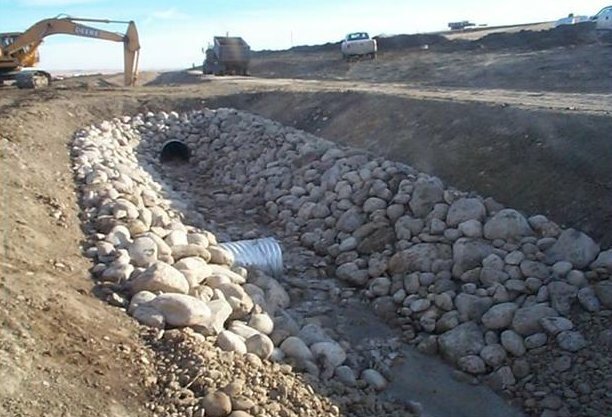 The work involves the construction of three separate pipelines off the SMRID Main. 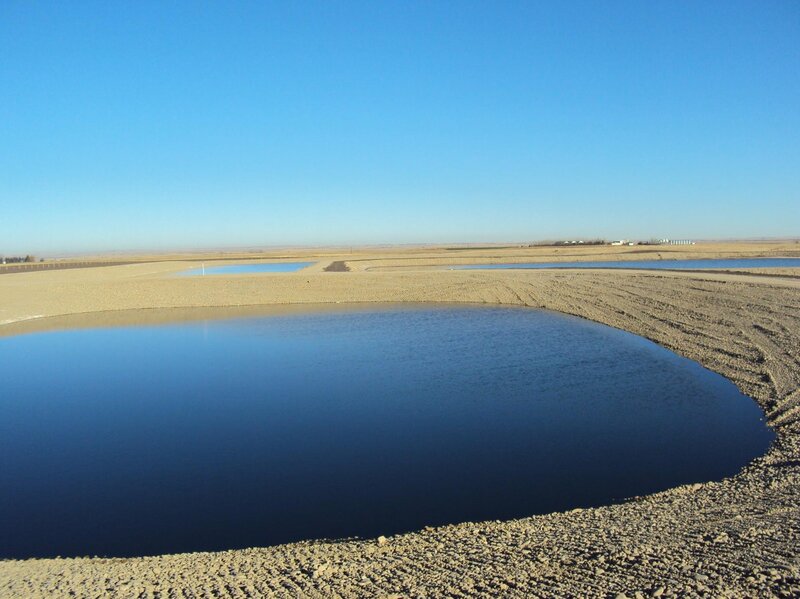 Work involves the construction of settling ponds, cast in place structures and precast structures. 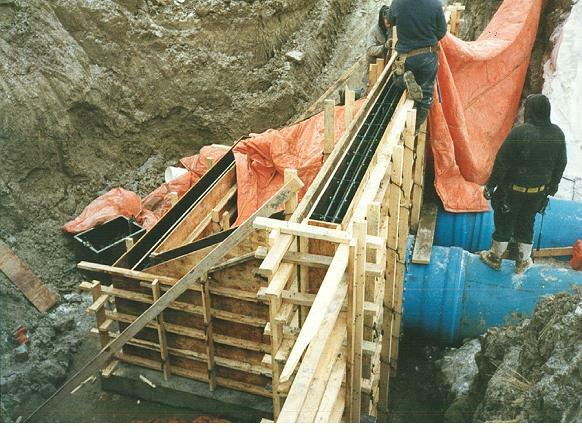 Work involved the design and construction of a pump house to supply 1.1 m3/s at 45 psi. 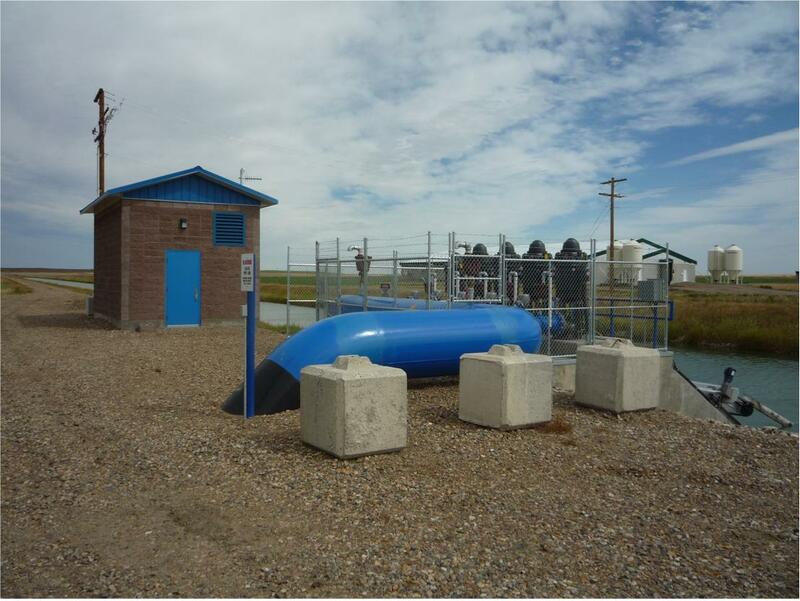 Pump house contains 5 vertical turbine pumps with a combined horsepower of 850 HP. Canal rehabilitation with armour, farm turnouts, farm crossings and drain inlets (Q = 0.5 cms). Spillway rehabilitation with a precast concrete spillway structure and 1.5 km of PVC pipe (Q = 0.58 cms). 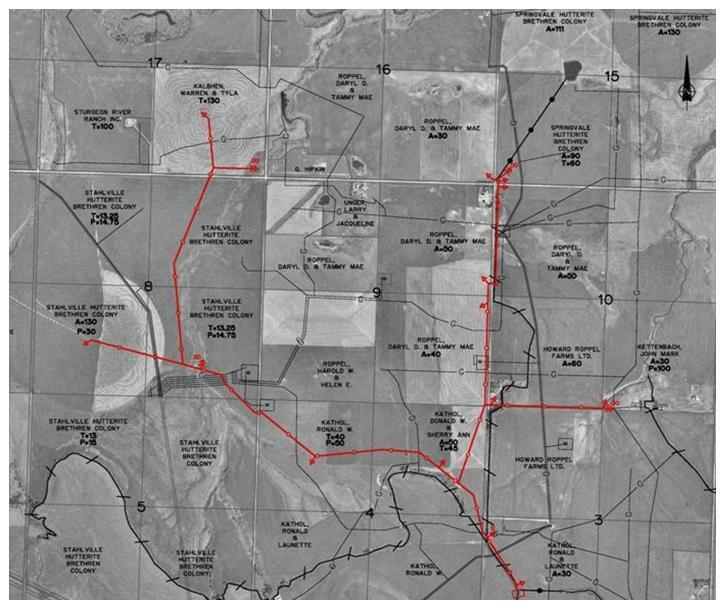 The project included the design and construction of a 10 Km long gravity pipeline system and associated structures. Pipeline capacity is 0.57cms and serves 1470 irrigation acres.